As we enter the last days of this financial year, there is some shocking news which might help you settle your accounts. The word is out that dealers are offering free mopeds and heavy discounts on 2 wheelers before the 31st of March 2017. The reason being, that Supreme Court has put a ban on sale and registration of any 2 wheelers which are suited to the BS3/BSIII engines after 1st of April 2017. Thus as for those dealers, who are stuffed with loaded stocks of vehicles in their godowns, it seems to be a nightmare. Hence dealers across the country are now offering huge and massive amounts of discounts on mopeds and bikes until the 31st of March 2017. BSIV that is Bharat stage emission standards’ are emission standards instituted by the Government of India to regulate the output of air pollutants from internal combustion engine equipment, including motor vehicles. The standards and the timeline for implementation are set by the Central Pollution Control Board under the Ministry of Environment & Forests and climate change. However silly it seems, it is freaking true! 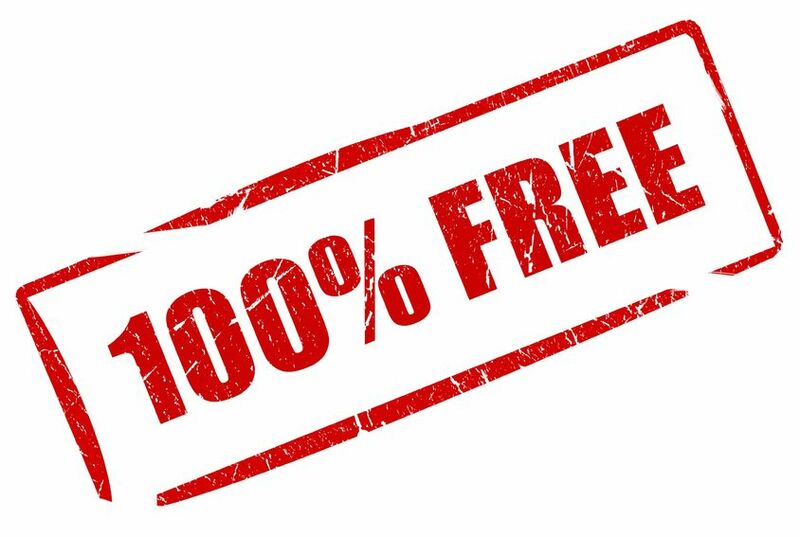 Dealers are not only going crazy and offering huge discounts and cash backs, but some dealers across the city have declared a free Honda Navi on a purchase of a Honda CBR 150 or Honda CBR 250R. The Navi costs around 39,500 to 40,000 on road and getting a vehicle worth that price tag, free is really insane! So you have got an opportunity to grab two vehicles in the price tag of one. It really sounds as if 1/2 kg aloo are free on 2 kgs of aloo. 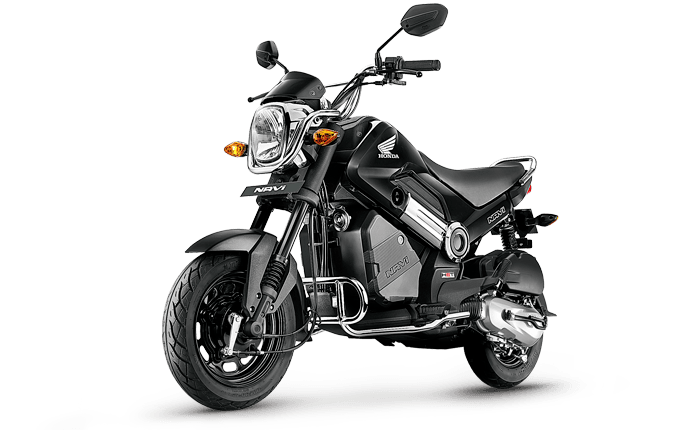 Apart from Honda, Hero motor corp is offering flat 12,500 off on their entry level mopeds such as The Hero Duet, Maestro Edge and bikes such as Splendor, Glamour etc. Getting over the scenes it is not only Honda and or Hero motor corp but the word is out that even renowned brands such as Ducati and Kawasaki are offering massive discounts on their vehicles. 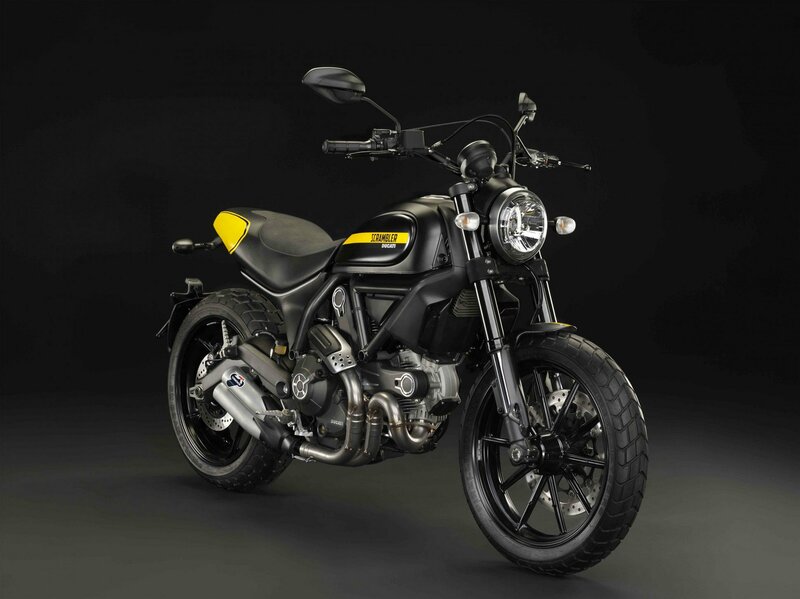 The Ducati Scrambler is now available with a discount of around 1.5 to 2 lakh rupees. Yes, you heard that right, depending on the variant, you can get a flat 2lakh rupees discount if you book a Ducati Scrambler classic or Full throttle till tomorrow. 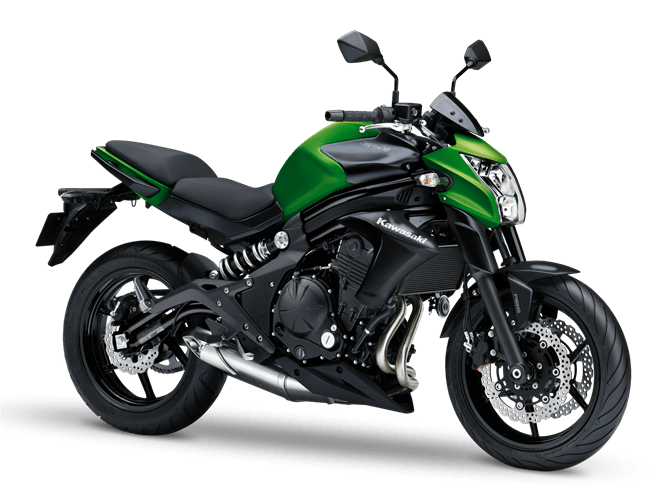 Kawasaki is offering a discount on their BSIII versions of the vehicles which include the Ninja 650, and you can get a discount of up to 1.5 lakh on it if you do full payment of the vehicle to the dealer. 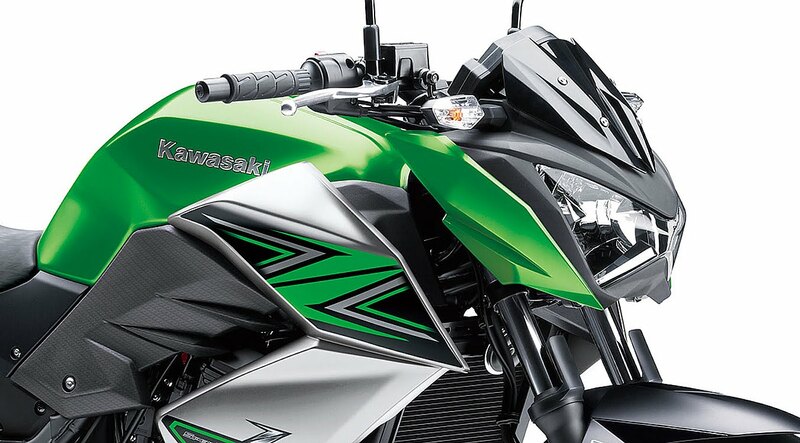 For the Kawasaki naked sports, the ER-6n receives a discount of up to 1 lakh on road. 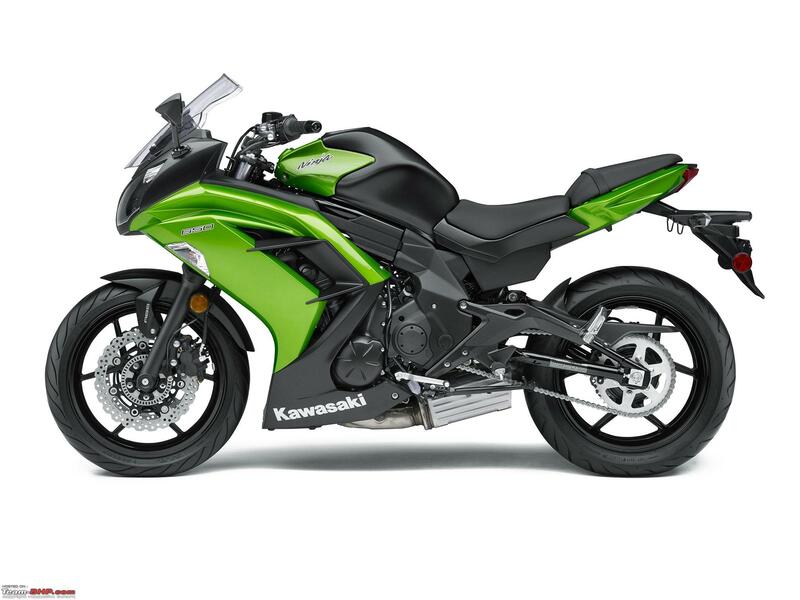 The Kawasaki z250 being among the affordable category as well receives a discount of up to 1.5 lakh on road. Apart from the news out, we still expect some unexpected discounts and offers will be up tomorrow as well. Tomorrow being the last day as per the govt rule and also being the last day of the financial year, we should surely expect some big ups and downs in this market. Make sure to keep an eye on your nearest showroom guys, you just might get lucky!